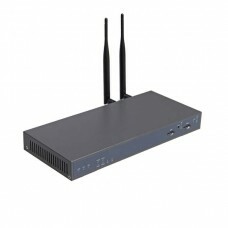 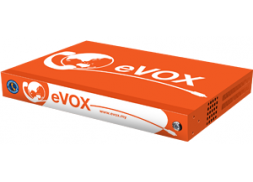 Cost effective IPPBX A cost effect IPBX for most of the need required by an Office . 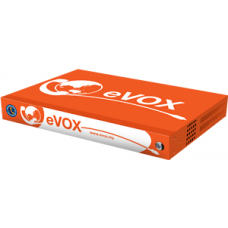 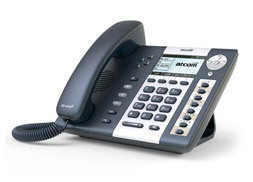 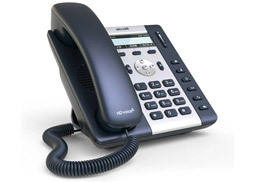 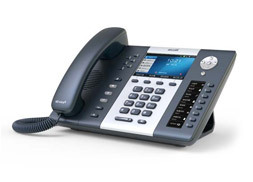 It can suppor..
eVOX is a unified communication system that provides telephone calls over IP data networks. 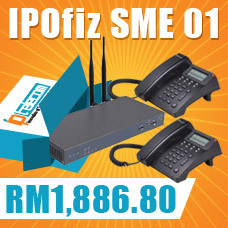 All conv..
IPTelecom IPOffie SME Bundle Package of IPPBX and IP Phone together with some Voice Minutes ++ 300 V..